On the palate the summer berry fruit is well balanced with zesty acidity to deliver a fine, complex, off-dry Rose wine. HARVEST DETAILS The Vineyard is south facing on sandy loam soil. GDC trellis system with 800 vines per acre or 2000 per hectare. 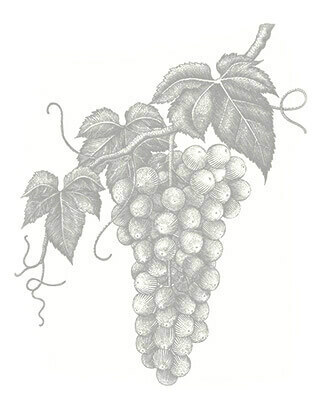 Most vines are 10-30 years old, all grapes are hand-picked. The 2017 harvest produced an above average crop with good ripeness levels and most importantly a perfect tartaric/malic acid balance, providing base wines which required minimum intervention in the winery and which truly express the vineyard and vintage. Phoenix 68 Oe, 10.5% g/l ta. Seyval Blanc 71°Oe, 11.4 g/l ta. Regent: 78°Oe, 9.8 g/l ta. WINEMAKING DETAILS Gentle pneumatic pressing, yeast 71B, fermented at 16°c in stainless steel tanks. Bentonite fining. No MLF. DE Filter, sheet filter and membrane 0.45m.